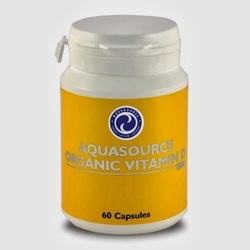 Liquid Gold is an extraordinary fatty acid formula which combines the most cutting-edge accomplishments in nutritionism with AquaSource’s experience in discovering the cleanest foods from “the lost world”, and is a unique blend of the vital Omega fatty acids. Have a look at the detailed description below! 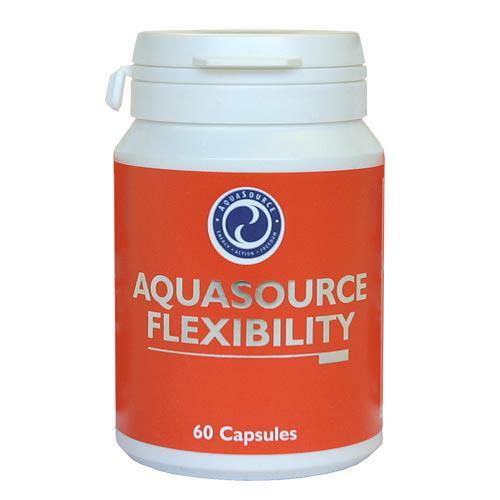 Liquid Gold is one of the cutting edge products by AquaSource, developed in collaboration with the leading British nutritionist Yvonne Bishop-Weston. Why are fats of significant importance? Fats are a vital part of our diet because they provide us the fuel with which we create energy, isolate the body, and help absorb the liposoluble vitamins A, D, E and K.
Our cellular membranes are made-up of fats and this is why the consumption of the right type of fats in the right ratio can have an effect upon every cell in our body. The intake of some of the fats in food, such as saturated fats, have to be strictly limited because they bring health risks to our body. Others, like polyunsaturated fatty acids Omega 3 and Omega 6 are of great importance for good health. These important nutrients render effects to the health of the skin and hair, help the cardiovascular system, stimulate hormonal balance, and some of them participate, from the very beginning of life, in the development of the brain and nervous system of the baby, and from then on allow brain cells to function and communicate. The World Health Organization recommends that a minimum intake of 0.5 to 2% from our daily energy consumption be Omega 3 fatty acids. Our food has to provide enough vitamins and minerals so that our organism can effectively convert ALA and LA into “superfats”. Our lifestyle, health condition, and genetic factors effect this process. Therefore, it is important that through our food, we supply a sufficient intake of these vital nutrients. The foods coming from plants, such as seeds and nuts, supply us with Omega 3 and Omega 6 fatty acids – alpha-Linolenic acid (ALA) and Linoleic acid (LA). These fatty acids cannot be produced by the organism and have to be obtained through food. After that the body converts the important fatty acids (“superfats”): gamma-Linolenic acid (GLA), Eicosapentaenoic acid (EPA), and Docosahexaenoic acid (DHA). 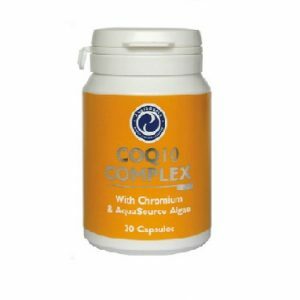 Fish oil contains EPA and DHA, which the fish receive from the algae, and with which they feed. Fish oil, however, does not conform naturally (there just aren’t enough fish in the world ocean), and seas are constantly being contaminated. Thus, more than ever, plants are becoming a very important source of these vital nutrients. Liquid Gold Complex supplies important fatty acids from plant origin, which offer a wide specter of Omega 3, Omega 6, Omega 7 and Omega 9 fatty acids. DHA-rich oils from microalgae source supply the necessary Docosahexaenoic acid for sustaining the brain function. The oil from viper’s bugloss (Echium plant) supplies Stearidonic acid (SDA) which converts into EPA much more easily than Omega 3 fatty acids, such as ALA in linseed. Viper’s bugloss is also a source of GLA and ALA.
Oil from Rhamnus cathartica supplies Omega 7 fatty acids which help sustain the good health of the skin and the fine layers of the respiratory and digestive systems, as well as the genitourinary tracts. Recommended to people whose food is likely to lack the important fatty acids. Appropriate for vegans and vegetarians. 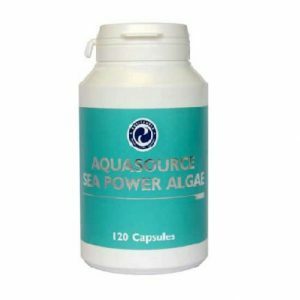 Complements the product EFA and is used in perfect combination with AquaSource Algae, Green Energy and Sea Power Algae. Take 1ml (20 drops) twice a day. 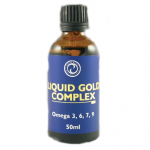 Liquid Gold is suitable for the whole family, including babies and children. An article: Fatty Acid Complex or Liquid Gold?